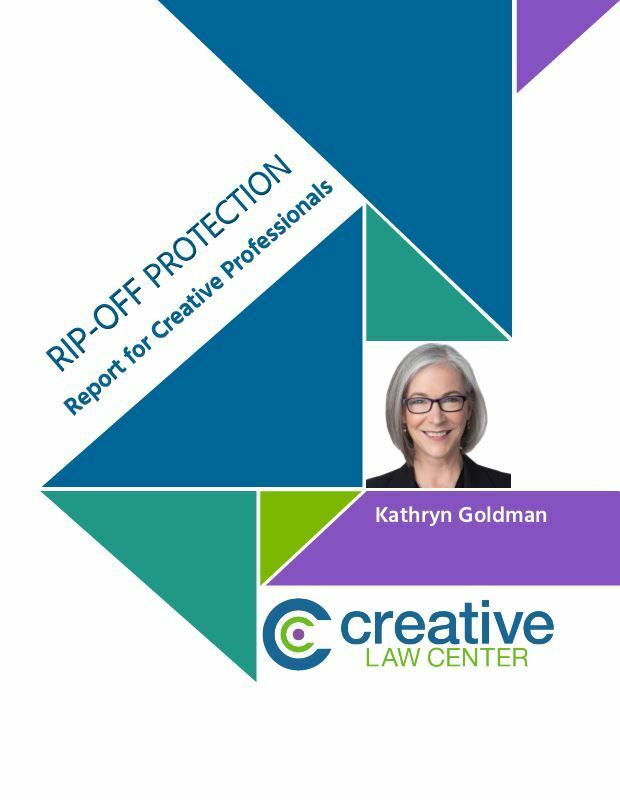 Writers, artists, photographers, and other creative professionals can protect creative assets, deter poachers, and enforce rights. Do you need permission to incorporate someone else's work into your own? Or have you transformed their work in a way that makes it fair use? Trademark registration may not be the first thing you want to spend your money on, but plan for it in your budget. Successful businesses are built on branding. Trademarks help customers find you in the crowd. It's an integral part of your brand, the promise you make to your customers. A good trademark is a powerful business asset. This is how they work. It takes three steps to register a trademark: file the application; pay the fee; and wait eight to ten months with fingers crossed until the registration certificate arrives in the mail. Innovative museums share their collections with high resolution open access images that can be used by anyone for anything. You start a business by making a sale of your finished work or your services. Then you set up your organization. Here's when, why, and how you do that.